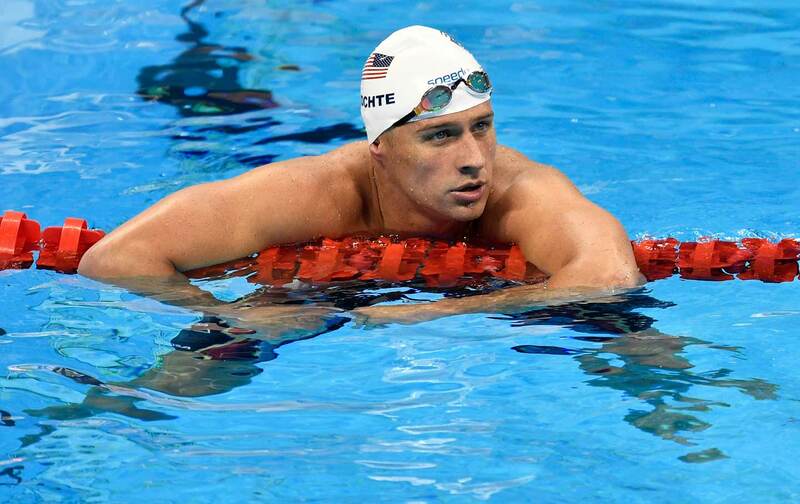 I have no idea what happened to Ryan Lochte and his hard-partying USA swim-team buddies early Sunday morning in Rio. Originally he claimed they were robbed at gunpoint, either by bandits or by actual police officers. But, according to a Brazilian police source speaking to ABC News, “one of the swimmers was seen on CCTV footage breaking down the door to the bathroom at [a] gas station and fighting with a security guard.” It’s now looking like he may have fabricated a Rio crime story, not expecting to become embroiled in an international scandal. As anger towards Lochte (who is actually 32, not really a kid) in Brazil keeps rising, here are some things that I do know, having just returned from this remarkable city. I know that the Olympics are very unpopular here. I know people feel like they vacuumed up public money at a time when schools, hospitals, and basic infrastructure are in dire need of financial assistance. I know that the Rio Games have the feel of a party where the masses—the ones who feel like they are sacrificing to stage this event—are on the outside with their faces pressed against the glass. I also know that, while the Olympics are unpopular, they are also, somewhat paradoxically, stoking Brazilian nationalism. There is a great deal of pride in Brazil’s Olympic heroes, especially when they triumph over the United States and Europe. The historical relationship between the Global North and Brazil has been one of conquest and plunder. These Olympics are seen as yet another chapter in that history. Symbolic victories on the field of play have real political ramifications. What’s truly remarkable is that the US swimmers have managed to do something that no Brazilian political official has been able to do: unite Brazil’s Olympic critics with Brazil’s Olympic organizers. The truth about what happened will undoubtedly come out. Most likely the true story will be something smaller and grimier than any of the above issues discussed. But if nothing else, the swimmers have unlocked a feeling in Rio that goes back several hundred years. It’s the feeling of a country that is sick and tired of being the punching bag, the laughing stock, and the spittoon for debauchery of the Western world.